Remember when we featured the "K" phone from Starmobile? Well it's here, the Starmobile Knight sports a stunning 18MP BSI rear camera and 8MP BSI front camera. The local company pitched this unit in Php 11,290 price. This 4.7-inch iPhone 5 "kaloka-like" runs in 1.2GHz quad-core MediaTek processor and Android 4.2 JellyBean. 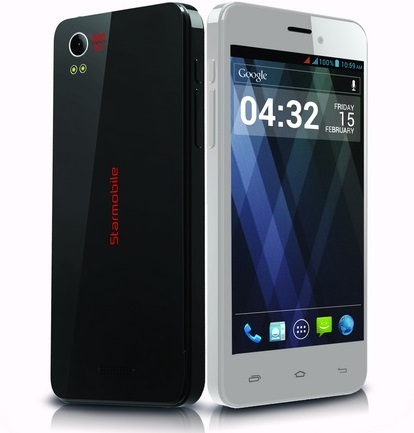 And it has been named as the "thinnest and lightest quad-core slash dual-SIM smartphone." Interesting isn't it? However, you'll have to wait until July to get it.